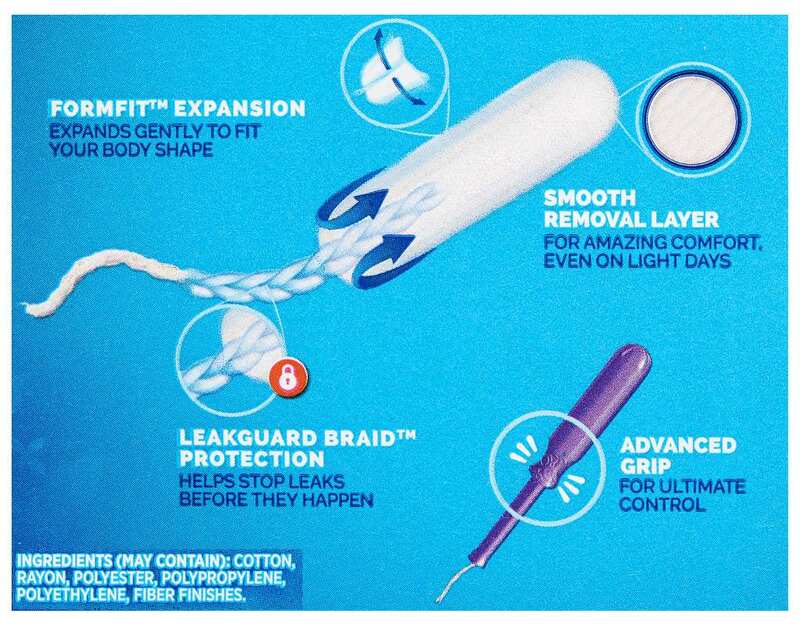 Leak-free period? 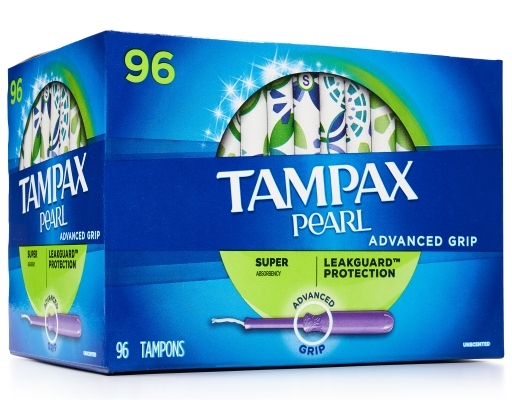 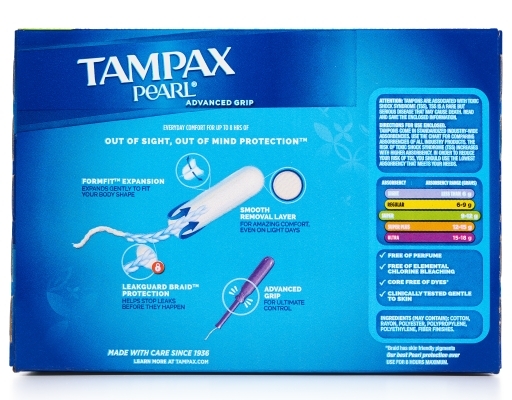 It’s possible with the LeakGuard protection of Tampax Pearl Plastic tampons. 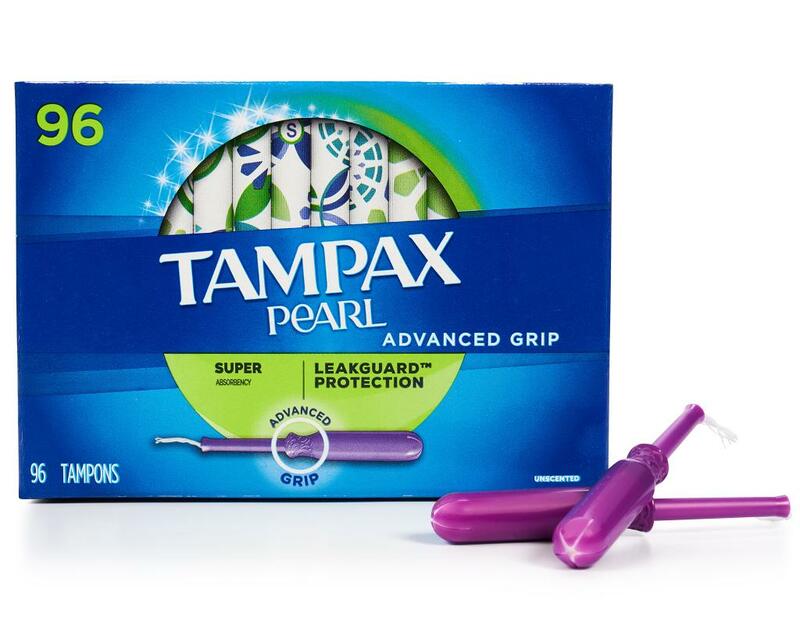 Tampax Pearl Plastic tampons have a smooth plastic applicator and rounded tip for comfortable insertion, plus a contoured Anti-Slip Grip to make the applicator easy to hold and position. The Pearl tampon with FormFit gently expands to fit your unique shape, and there’s a LeakGuard braid to help stop leaks before they happen. 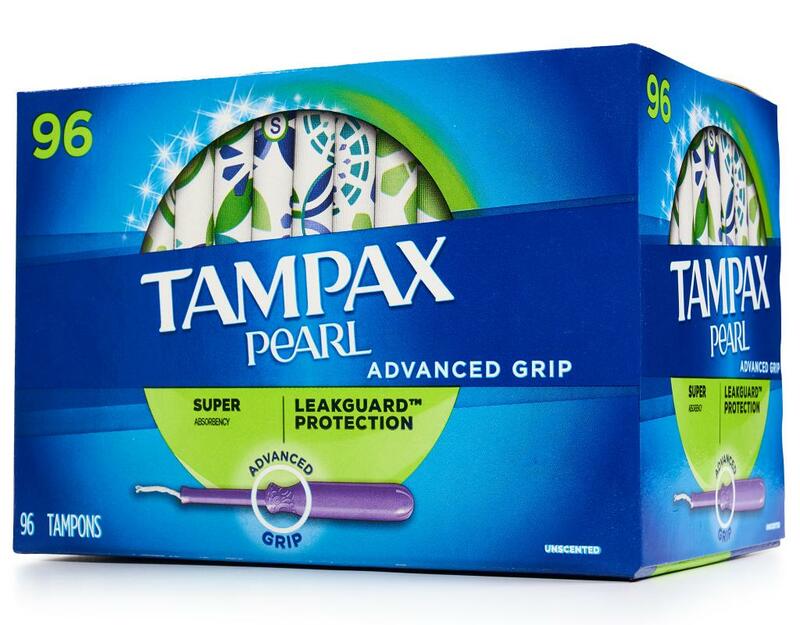 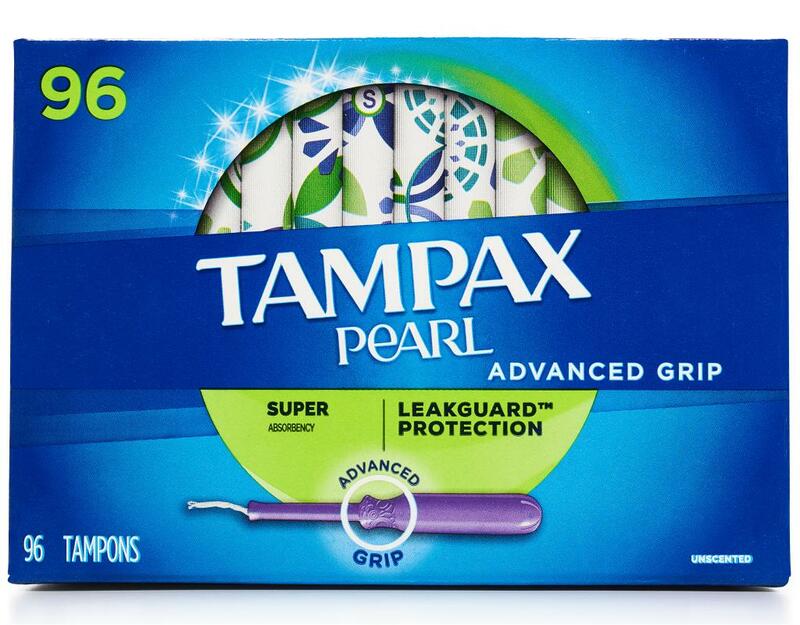 Tampax Pearl Plastic has a quiet, purse-resistant wrapper, with easy-to-open tabs.